There is no substitute to a interesting bracelet. 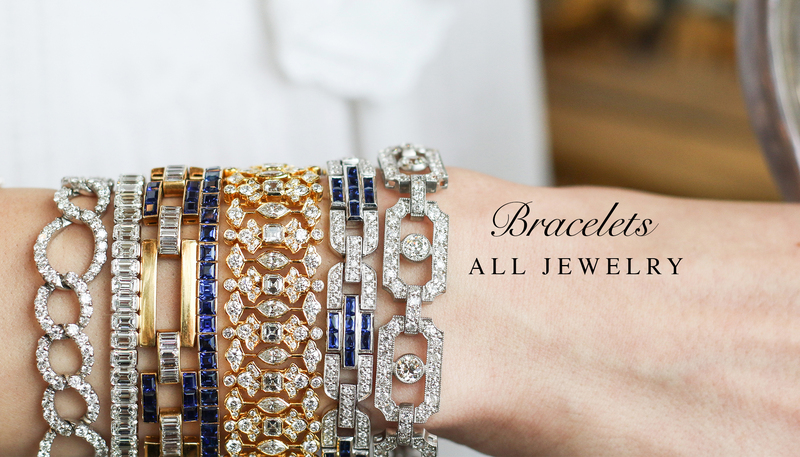 From bangle bracelets stacked to the hilt or a diamond tennis bracelets that complement every outfit, bracelets are a great accessory. Bracelets have always been in vogue and how many one stacks on their wrist is the only subtle change.